The FMCSR regulations require fleets have a record system that shows the vehicle's maintenance schedule, among other items. How you capture that data is a matter of personal preference (paper or digital). ortunately, the shred from the tire did not hit any nearby vehicles or bystanders along the roadway. Next time the driver might not be so lucky. 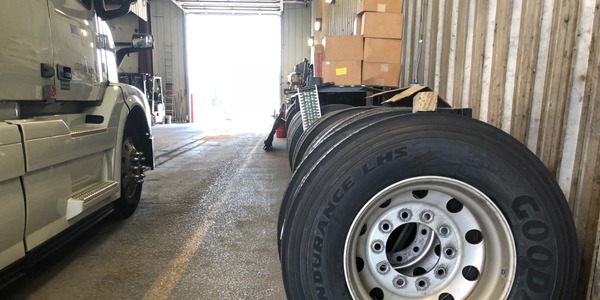 Your drivers may be able to avoid a scenario such as this if you routinely have your vehicles in the shop as a part of a preventive maintenance (PM) program. 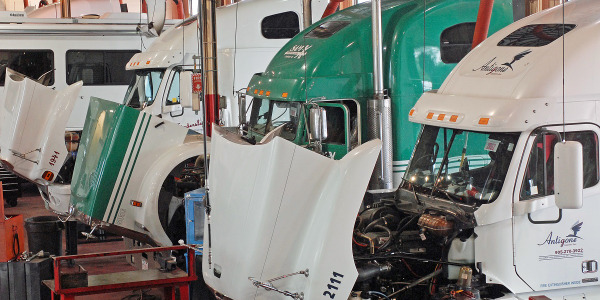 Section 396.3 of the Federal Motor Carrier Safety Regulations (FMCSR) requires the systematic inspection, repair, and maintenance of all commercial motor vehicles (CMVs) under your control. 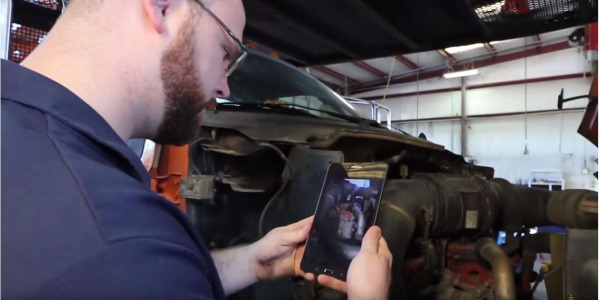 You may accomplish this by maintaining an in-house shop or by outsourcing the tasks to a fleet maintenance garage. In this regulation, the term CMV refers to large pickup trucks, box trucks, semi-trucks, and any trailers attached to these vehicles. It also applies to both for-hire or private motor carriers. 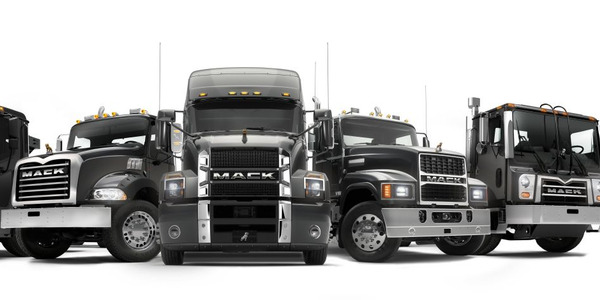 Each group is made up of vehicles with similar traits and maintenance requirements regardless of make and model. Time. 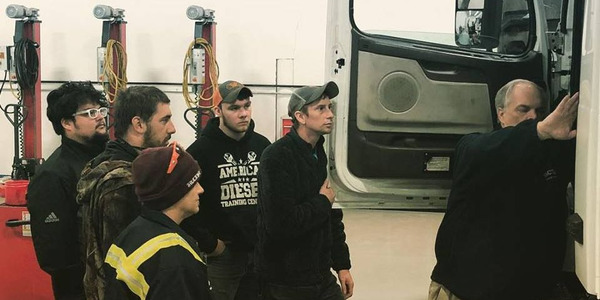 After a specific number of days, regardless of mileage or engine hours, the vehicle is brought into the shop. Miles. After a predetermined number of miles driven, the vehicle is scheduled for PM. Engine hours. 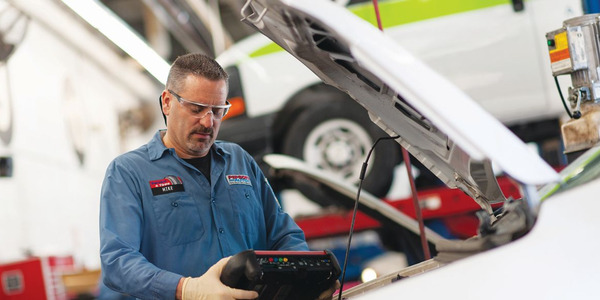 When a vehicle’s engine works hard during every mile, the schedule is based on engine hours. Examples of vehicles that would benefit from this PM scheduling include waste trucks, concrete haulers, and gravel trucks. The type of vehicles and operation will determine the best type of PM schedule for your individual company. Records of all inspections, maintenance, and repairs. Last and next scheduled service (both due date and nature of the service). How you capture the required information (e.g., spreadsheet, software, forms) would be a matter of personal preference. You just have to be able to present the documentation in the event of an audit. Requires less unscheduled maintenance and repair, which is more expensive than PM. In other words, a systematic PM makes sound business sense. Kathy Close is a transportation editor at J. J. Keller & Associates, Inc. Her areas of expertise include transportation security, DOT drug and alcohol testing, and driver qualification. For more information e-mail transporteditors@jjkeller.com.